Stigan Blog Where Does My Adwords Management Fee Go? 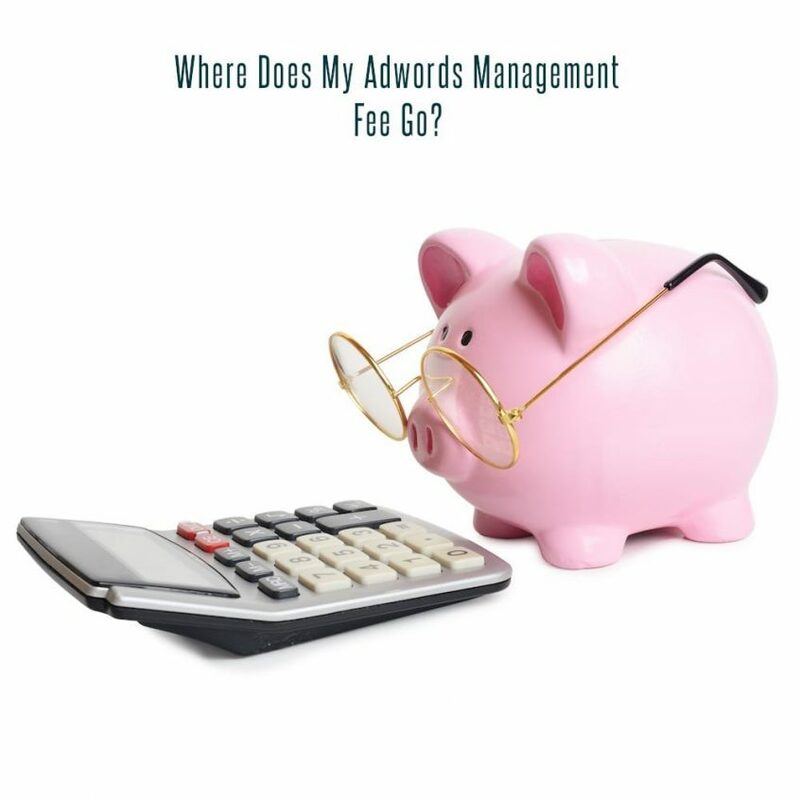 Where Does My Adwords Management Fee Go? As the world of digital marketing becomes more accurate and advanced when it comes to connecting companies with new clients and customers, the services provided by digital marketers are becoming more streamlined. There are many aspects of a digital marketing campaign, whether it is created for a large company or a small local business and because of the rapid changes and improvements being made by digital marketers, it can sometimes become unclear exactly what your money goes towards. With Stigan Media, clients pay an Adwords Management Fee, which covers a number of different aspects of the overall digital campaign. To make it easy for our clients to know exactly what their fee goes towards, we wanted to provide a brief but comprehensive guide that describes what services our clients receive in exchange for the AdWords Management Fee. A large portion of the management fee goes towards key software tools provided by Google AdWords that are used to gain vital information and insight concerning the tendencies of a target demographic and the effectiveness of a certain web based/mobile ad or campaign. Using the Adwords Monitoring Tool, the team at Stigan can keep a close eye on certain Keywords and Rankings as well as the Quality Score of particular advertisements. 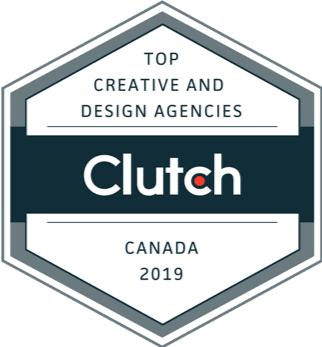 This tool is relatively new, but has already generated a lot of success for clients who have chosen to include these tools as part of their digital strategy. In some cases, advertisers have gained 60% more leads thanks to the Adwords Monitoring Tool! In addition to the Adwords software, the fee also gets clients access to top quality Landing Page Software from Unbounce. A landing page can be an extremely useful tool when it comes to converting searches into sales. They are designed to attract potential customers with a single page focused entirely on a specific product or promotion. This can be useful for companies who engage in online sales, or who are looking to drive their web traffic to a specific promotion. Thanks to Unbounce, clients can enjoy top quality landing pages along with a number of extra tools such as A/B Testing. This tool lets clients directly compare two different landing pages to see which one is performing better, thus maximizing the effectiveness of an already effective feature. Clients who have websites that regularly receive a high volume of web traffic are prone to falling victim of something known as click fraud. About 40% of internet traffic is generated by automated bots that are created to corrupt competitor’s analytical information and burn through an AdWords budget. Since companies only pay a certain amount of money per day to Google to keep their ads relevant in searches, a spike in PPC can quickly cause that charge to rise with no actual returns for the advertiser’s company, which is why these fraudulent bots can become a real expensive problem if they are not stopped. Thankfully, clients at Stigan Media can choose to include click fraud monitoring from ClickCease in their AdWords management fee. This service works in coordination with Google Adwords to catch any unusual patterns before they turn into problems. Not only can ClickCease catch unwanted bots in the act, their industry leading detection algorithm prevents future attacks as well. We have seen business lose up to 20% of their Adwords Budget to Click Fraud, it is certain that the added expense to equip a website with ClickCease monitoring is little compared to the potential loses an unsecured website faces, especially in the case of larger companies. Another highly beneficial feature clients choose to include in the services covered by the AdWords management fee is call tracking. At Stigan Media, we often find that larger companies and companies that spend a great deal of time communicating with clients via telephone can greatly benefit from call tracking when it comes to building leads. By tracking customer calls, clients who choose to take advantage of this service offered by Stigan Media can quickly gain valuable insight into how to better communicate with customers. We listen to our clients’ conversations with their own clients to learn new selling tips and what language will best reach them in advertisements. We also use this tool to keep tabs on customer complaints and inquiries. The rest of the AdWords management fee goes towards the general management of the account. In addition to all of the services described above, the additional account management concerns such things as webpage editing, changing ad copy, providing weekly or even daily updates to clients, tracking and removing negative keywords and of course creating the ads themselves for display. As with all of the services listed above, the cost of a client’s fee varies depending on what services they want, and what they want to spend on things like keywords. The more money spent, the more keywords will be available to include in your website’s SEO, which results in wider and more accurate monitoring. At Stigan Media we will be more than happy to work with you to provide an honest assessment of exactly what your digital strategy should and should not include so you can be sure that you are getting the most out of your ad budget. We will be sure to keep you informed about the latest features that can be beneficial to include in your Adwords Management, so you can take advantage of the right tools that will help your profits grow! To learn more about the ways Stigan Media can improve your digital marketing, feel free to continue to check out our website, or contact us to set up a consultation. You can also follow us on Twitter or like our Facebook page to receive the latest updates about the latest digital marketing tips and much more.